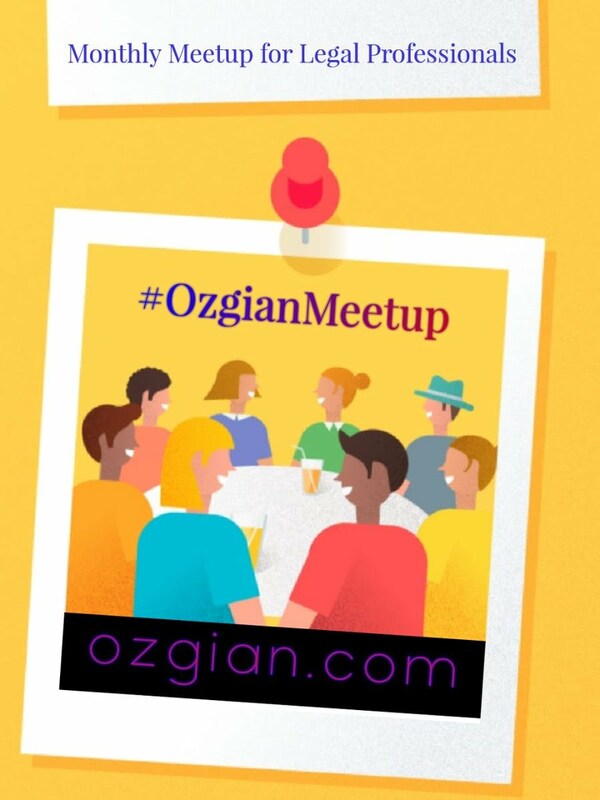 This is not only 1-2 hours good time meetup, team Ozgian also get you an opportunity to interact with other participants at virtual platform as per your schedule and choice as soon as you complete the two simple steps of sign-up. Entire event is set to run by innovative ideas. Unlike other meetups, here we assign a different volunteer role to every participant, so that you can be able to make a good time for yourself right from your confirmation day to event day.